The Spice Girls remain! 'Sisters' Emma Bunton and Geri Halliwell look beautiful in sweet selfie. 6. The Spice Girls remain! 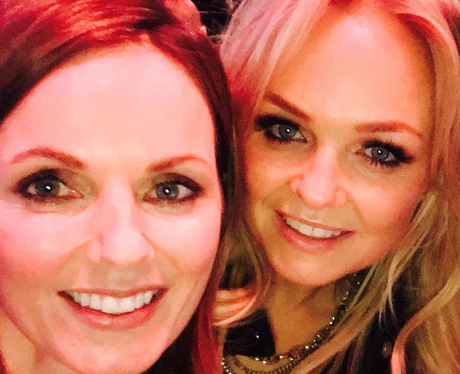 'Sisters' Emma Bunton and Geri Halliwell look beautiful in sweet selfie.